The Dollar Index is currently at its highest level since the end of February 2016. The US dollar evolves in relation to the different probabilities for a future action by the FED on its Fed Funds interest rate. 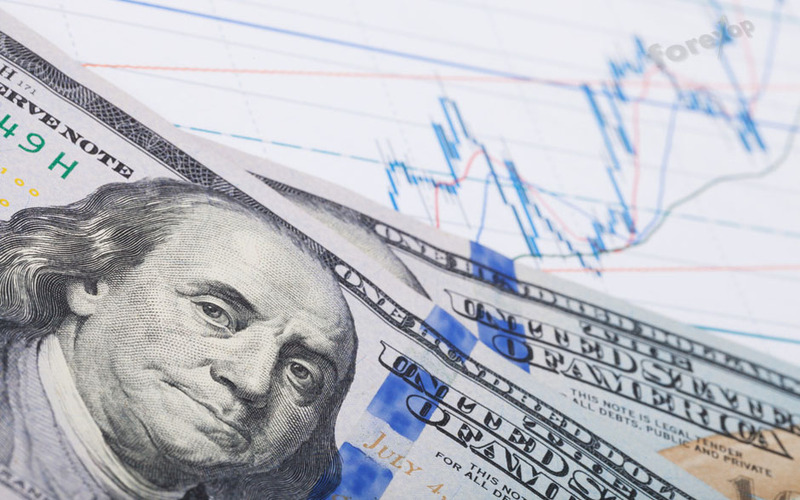 The higher investor expectations are for a rate hike, the more the US dollar strengthens against its currency counterparts. The FED’s minutes released Wednesday did not bring much additional information about the timing of the next rate hike, nor for the schedule for future rate hikes. FED members were very close to raising interest rates in September, however, they decided not to act considering that inflation was still below their 2% target and there was little evidence of rising wage pressures. The latest employment report in the United States reported that 156,000 jobs were created in September 2016 (171,000 expected) with an unemployment rate that rose slightly to 5%. Wage growth was about 6 cents to $25.79 in September and reached 2.6% over the year. Although the FED is politically independent, it most likely will wait because the outcome of the US election could have a significant impact on the US economy. The minutes, however, brought a rather “hawkish” message, as some members mentioned that it would be appropriate to raise rates “relatively quickly” if the labor market continues to improve. 3 members wanted raise rates in September: Esther George – Kansas City, Loretta Mester – Cleveland and Eric Rosengren – Boston. It was their opinion that continuing to wait before acting on rates would negatively affect the FED’s credibility, since recent economic data was rather positive. Many FED members believe that the US economy is now strong enough to bear a new increase in borrowing cost. Investors believe that the FED will wait until its last meeting of the year, in December, before raising interest rates. As you know, the next FED meeting will be on November 1 and 2, just a week before the US presidential election. Although the FED is politically independent, it most likely will not act at that time because the outcome of the US election could have a significant impact on the US economy and financial markets as well as increase volatility. For Harker – Philadelphia: “What I’m worried about is depending on the outcome of the election and what happens after that, if there are policies that would have distortive effects that we would have to respond to, we’ll have to respond”. Some FED members, such as Loretta Mester – Cleveland, highlighted that economists and investors do not take seriously enough the fact that each FOMC meeting is a “live meeting” and that the November meeting should not be underestimated.